Each year, we call our readers to join us in a prayer campaign during Ramadan. Ramadan is observed by Muslims as a month of fasting from dawn-to-dusk and prayer to mark the first revelation of the Quran to Muhammad, according to Islamic belief. 1. Christians face increased persecution during Ramadan. Believers who live in Muslim-dominated societies say that persecution is often heightened during Ramadan. If they decide to not fast, they stand out which brings unwanted attention. This can result in increased harassment or violence, so we pray for Christians in Muslim contexts at this time. 2. Jesus tells us to pray for our persecutors. Islamic extremists, such as ISIS, are some of the worst persecutors of Christians worldwide. Jesus instructed us during His time on earth to not repay evil for evil, but rather to pray for those who persecute us: “But I say to you, Love your enemies and pray for those who persecute you,” [Matthew 5:44] This month reminds us to pray for Islamic extremists that persecute Christians. 3. 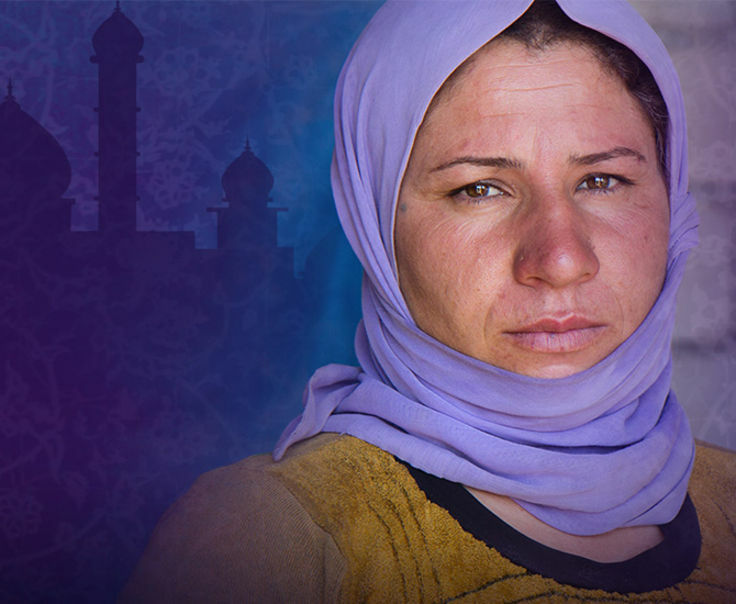 We desire for many Muslims to come to faith in Christ during Ramadan. Many Muslims fast during this month in hopes of getting closer to Allah and are often more open to those sharing the truth of the gospel. We have heard countless accounts of Muslims coming to faith during Ramadan. We pray for God to work through His people around the world to share the truth of Jesus with Muslims during this time. Ramadan is a great time to pause and pray for these three groups of people. We’re halfway through our Pray Through Ramadan campaign, and now is a great time to join! Get your Ramadan Prayer Calendar here.